Sweet Pea's Holiday Clearance Event!! 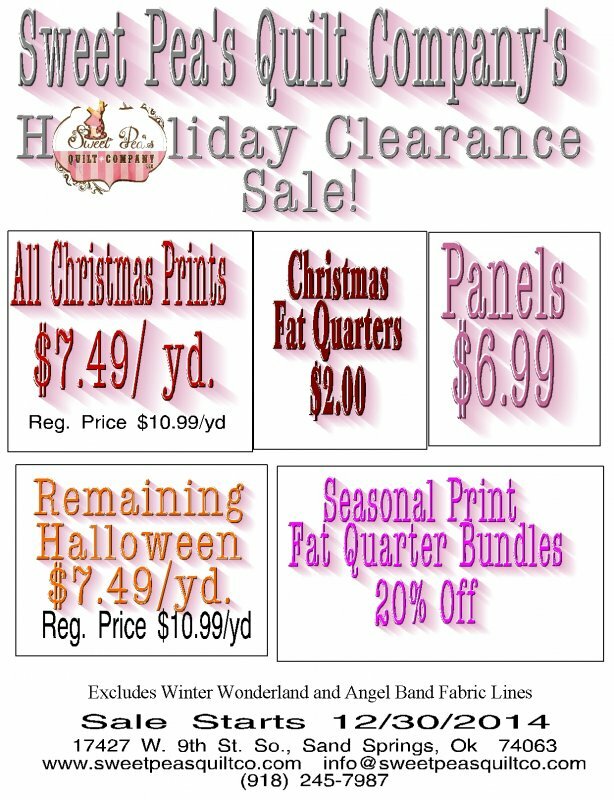 Great Prices on Holiday Prints that you can't get anywhere else! !